You strive to make well-informed, smart, and fast decisions on a daily basis. Looking for ways to make the most of data, but don’t have weeks or months to learn how? 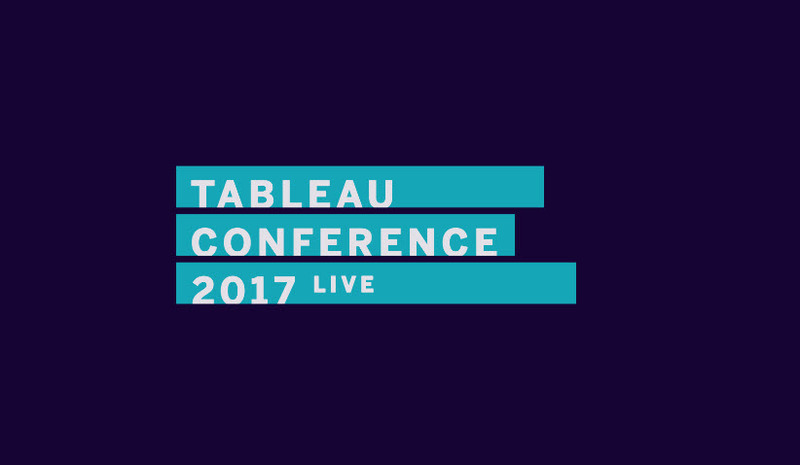 Tableau Conference will build your data skills more in four days than you ever thought possible. Whether you’re a newbie or a ninja, you’ll gain new techniques for creating tangible business value. See how industry leaders have used Tableau to identify opportunities, mitigate risk, and empower their teams. Quickly ramp up on the latest features and capabilities so you can create dazzling dashboards and rock-solid reports. Warning: you may become your team’s go-to guru on all things data. At TC17 there were hundreds of sessions with tips and tricks from tracks like analytics, dashboards & design, and Tableau in action. Last year, 92% of survey respondents said TC helped them advance their Tableau skills, and this year we continue to offer the best learning opportunity for all levels. Tableau gathers the top stories from our customers and internal employees to share best practices and use cases in sessions that will bring value to your organization. Hear from real people just like you from customers like Home Depot, MillerCoors, and ExxonMobile as they share valuable insights to enhance data-driven decision process and give you more time to focus on what you love. Enjoy meetups specific to your industry to expand your knowledge surrounded by your peers. Discover the power of our supportive and vibrant community in a place to network, share ideas, and build relationships for the future. Specialized networking opportunities and meetups will be announced in the summer, so check back. ExxonMobil: So you’ve built a great dashboard, now what?